Designed for women or junior athletes, the new RS 110 SC is the result of our deep understanding foot mechanics, fit, and ski boot behavior. 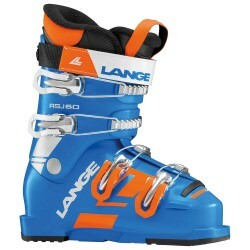 The new RS 90 SC is the result of our deep understanding foot mechanics, fit, and ski boot behavior. 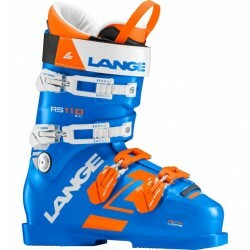 The boot for junior racers and all-mountain skiers, the RSJ 60 offers the perfect blend of comfort and performance for skiers ages 10 and under. 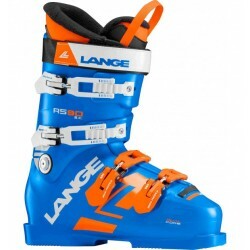 The RSJ 60 is an excellent boot for the junior racer with a medium flex.